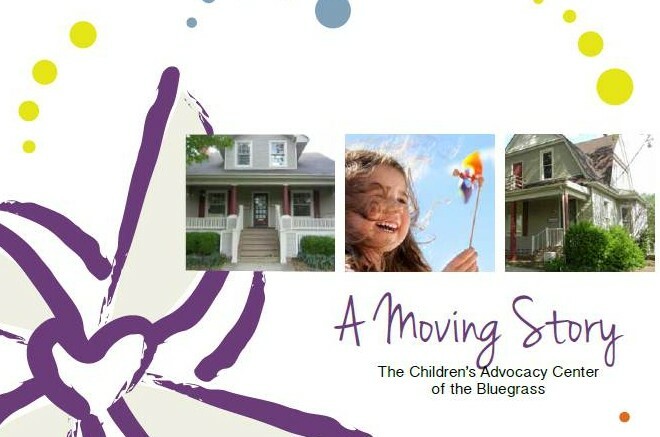 Exciting things are happening at the Children’s Advocacy Center of the Bluegrass! After more than a year of planning, we have reached an agreement to purchase a new building at 158-162 North Ashland Avenue. As you may know, we outgrew our home on Walton years ago. Last year we provided a record number of services to children and our current facility is no longer adequate to meet the needs of the communities we serve. Our future home is located in the same quiet, safe and easily accessible neighborhood we’ve loved for 18 years. It is our hope that this facility will serve as a national model for excellence in the development of children’s advocacy services. With more than 8,000 sq. feet, this building provides the physical space to better serve children and families as we grow and expand services. You can help us write the next chapter in our Moving Story. We are now engaged in a Capital Campaign to raise the funds needed to purchase and renovate our new home. I invite you to review our Campaign Booklet and consider making a personal gift. Your financial contribution to the Capital Campaign is the most direct way to make an investment in the lives of the children we serve and secure the future of the Children’s Advocacy Center. If you choose to give, please make your contribution online or complete our simple Capital Campaign Donation Form. Just indicate that you would like to designate your gift to our Capital Campaign. 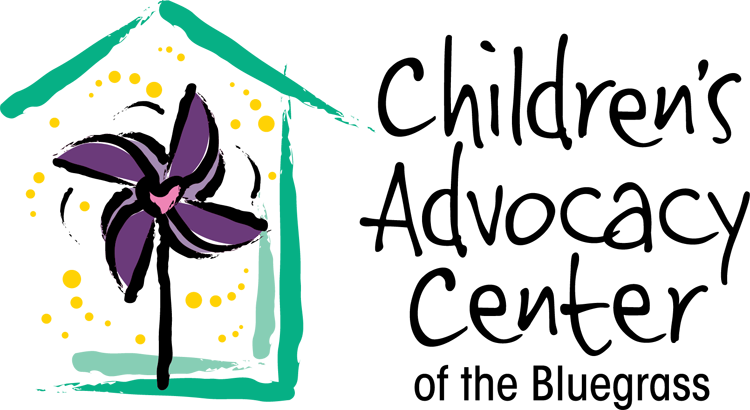 Your tax-deductible donation will help children throughout Central Kentucky start on a safe path to recovery and healing. Thank you for your consideration and support of our Capital Campaign.